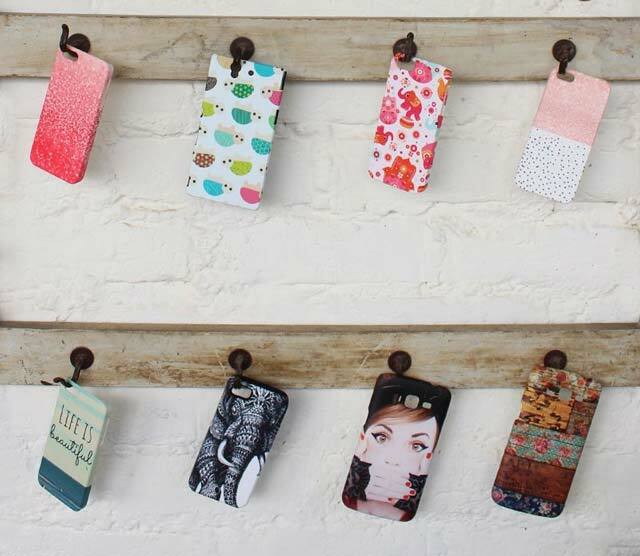 Mobile phone accessories maker DailyObjects has raised Rs 9 crore from Ronnie Screwvala-promoted Unilazer and others. The online-only brand will use the funds to foray into brick and mortar retail, both independently and through tie-ups with premium retailers. The other participants in the round include redBus co-founder Phanindra Sama and Lenskart CEO and co-founder Peyush Bansal. The company has previously raised funds from leading Indian venture capital firm SeedFund. "The aim is to sell products through 100 shop-in-shop kiosks across Delhi/NCR by February-end. We will also have three exclusive DailyObjects outlets at Mumbai, Delhi and Bangalore airports," DailyObjects co-founder and CEO Pankaj Garg told PTI. He added that the funding will help the company launch many new lines of personal products. "Besides, it will also enable us to build out our team and infrastructure to cement our current position as the leader in the market for smartphone cases, predicted to be worth Rs 1,500 crore by 2020," he said. Founded in 2012 by Saurav Adlakha and Pankaj Garg, DailyObjects currently sells mobile phone covers and laptop sleeves through its own website and other e-commerce stores. In the past few months, it has bagged rights for using Batman-Arkham and football icon Lionel Messi designs. With over 5,000 works from 62 artists, DailyObjects has a monthly sale of 15,000 cases.